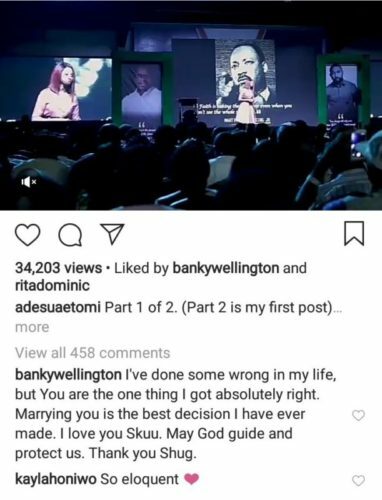 Nigerian singer Banky W showers encomium on his wife on social media. It’s no longer news that Banky W is running for office in 2019. The EME boss will be running for the House Of Representatives for Eti Osa Federal Constituency under Modern Democratic Party (MDP). 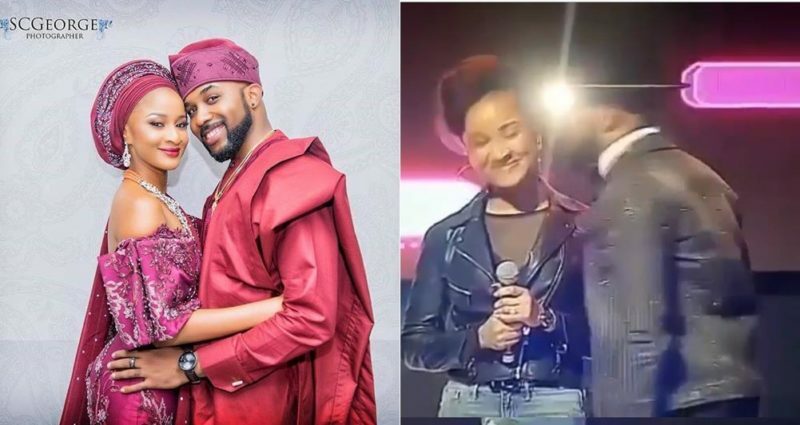 The singer shared a clip of his wife, Adesua Etomi introducing him at his MDP unveiling ceremony. Olubankole Wellington on Instagram made an uncanny revelation about his wife. He wrote that getting married to her was the best decision he ever made. Read his full remark below.